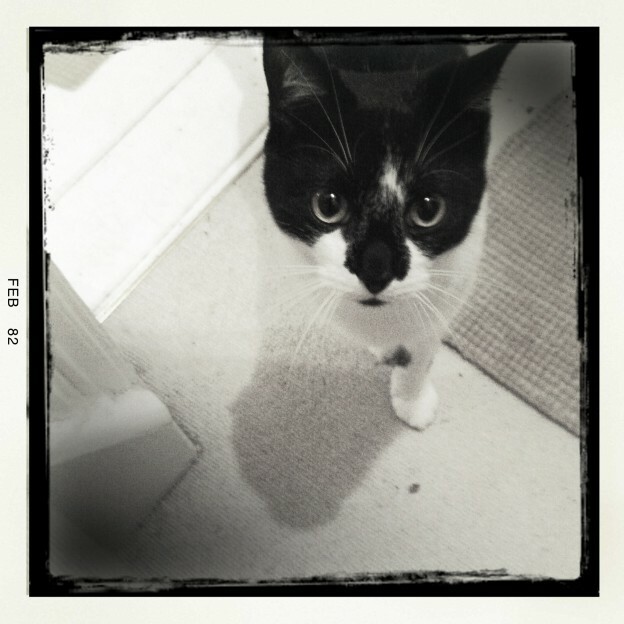 Hello, my name is Monty – welcome to my cat concierge service for discerning cat lovers and their feline friends. We cats are home-loving creatures. While you humans enjoy your holidays, we’d rather stay put. Catteries do a great job, but they’re no substitute for the home comforts of familiar smells, squashy sofas and beds, and room to move around in. I’ve trained my humans – Graham and Elaine – to the very highest standard to look after cats in their own homes. Even the fussiest of felines will enjoy being fed and pampered by them while their humans are away. So if you do have to go away and leave your precious puss, you can be sure Graham and Elaine will look after them as well as you do. Take a look around my website to find out more about them and my services. And do please take a look at my Art Emporium which sells feline inspired art by UK artists.